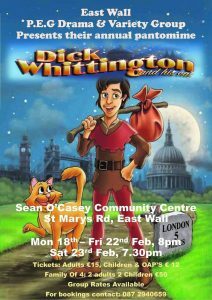 Congratulations to all our young people in the panto! We’re looking forward to seeing you all take to the stage! EAST WALL YOUTH provides a range of activities, supports and services for young people aged 10 – 24 in the East Wall / North Port area of Dublin. 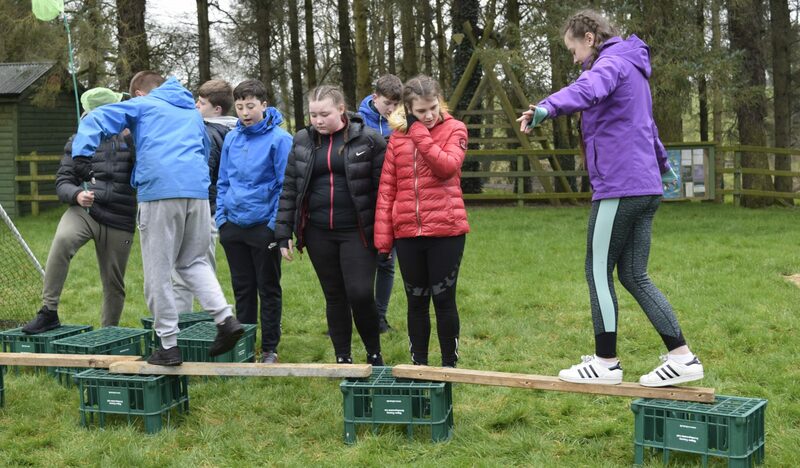 We aim to equip young people to play an active part in the community and in society by encouraging and actively supporting their social, educational, vocational and personal development. We believe our young people have much to offer and we work to help them reach their full potential during all stages of their growth.